Our mission is to protect the natural and cultural resources of the Coachella Valley: the scenic, wildlife, cultural, geologic, and recreational resources that make this such a splendid place for people and all the other life forms with which we share this special place. 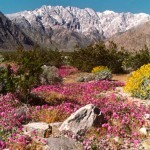 The Coachella Valley Mountains Conservancy is a state agency established in 1991 to pursue this mission, and is directed by a 23-member governing board. The Conservancy is an exceptional example of local communities, state and federal agencies, elected officials, non-profit organizations, and business and environmental interests working together for the good of all. 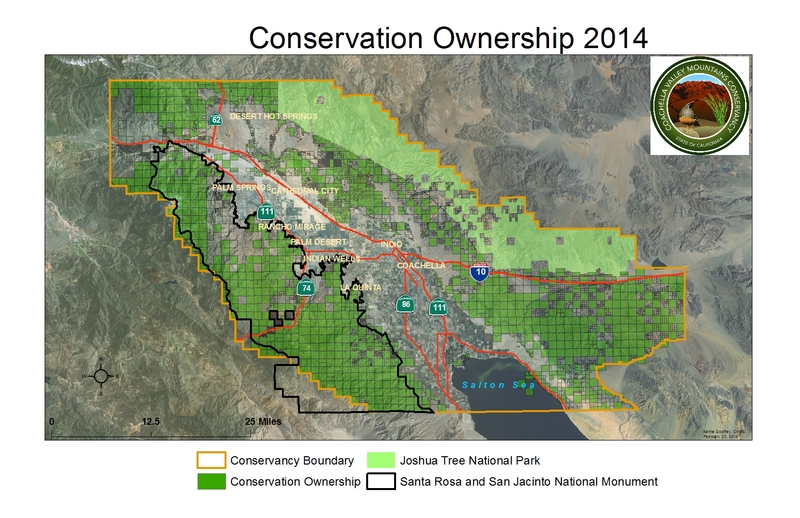 Since its inception, the Conservancy and its partners have conserved over 81,000 acres.